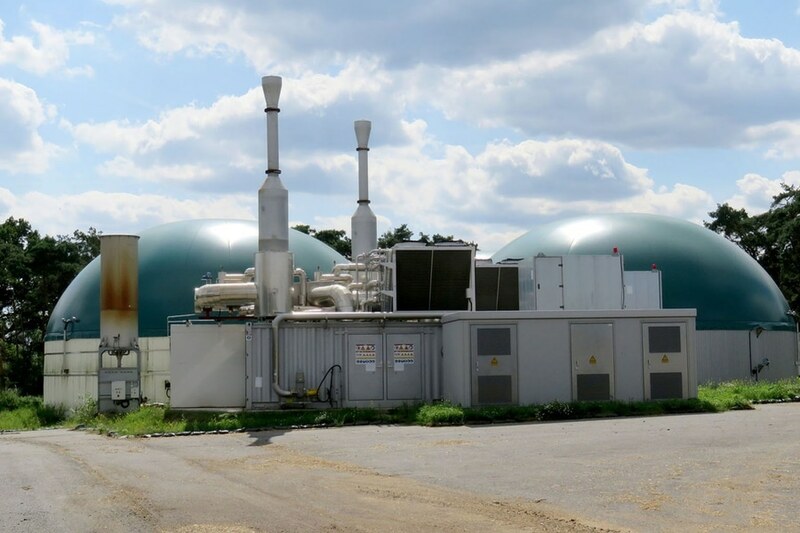 Nordmethan GmbH, a part of teh WELTEC BIOPOWER Group, has taken over an insolvent anaerobic digestion plant which produces biogas from horse manure in Südergellersen, Lower Saxony. The firm said that it will fully modernise the technical and operational concept of the 2.2 MW facility. The project development work is currently under way. "Following a takeover negotiation process of about two years, we will speedily modernise the plant technology in order to ensure its going concern," said Jens Albartus, Director of WELTEC BIOPOWER and Nordmethan. The original plant had been set up in 2009 and expanded in 2014. The operator's concept was based on the digestion of horse manure and sale of the digestate as fertiliser pellets. However, according to Nordmethan this turned out to be technically difficult and economically unfeasible and the plant went bankrupt. Following the takeover by the WELTEC Group, the substrate input is now being adjusted, and the plant technology is being modernised. Henceforth, the two digesters with a capacity of 3,000 m³ each will be largely fed with renewable raw materials and horse manure from local suppliers within a range of less than 15 km. 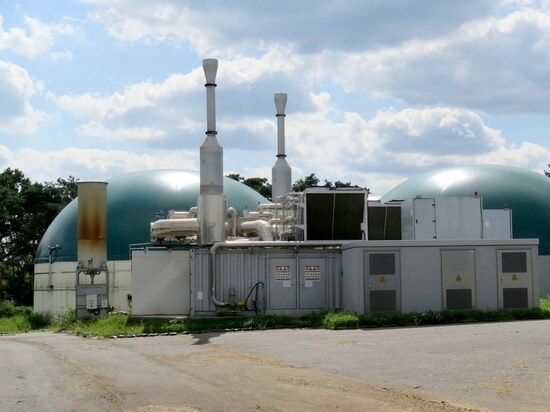 The biogas will be used to run two cogeneration power plants with an electrical output of 1.1 MW each. Nordmethan will supply the power to the public power grid. Part of the exhaust heat from the cogeneration is to be used for drying the digestate. The company said that it will initially upgrade and repair the facility to ensure profitable operation. "Additionally, we will install two digestate storage units and two digestate dryers. By equipping the biogas plant with modern control technology and a drive-in silo system, we will ensure flexibility for all requirements," said Jens Albartus.